Strong lightweight aluminum with an adjustable strap with special eyelet rivet design save the torque on strps. Ship out 2-7 days. 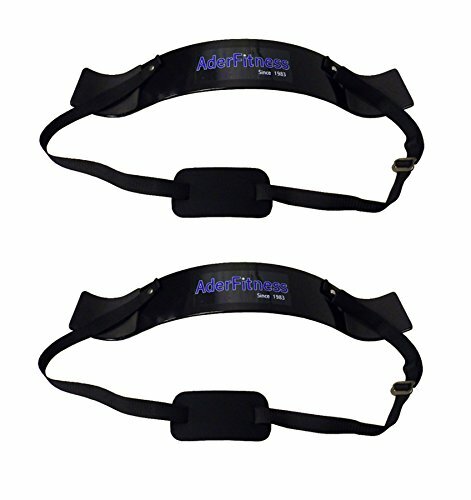 This is a set of two arm curl blasters- keep one for yourself and give one as a gift! This device helps to stabilize motion to prevent injury and targets muscles during your curling & lifting exercises.